1. 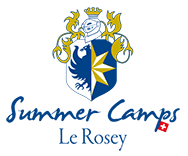 Le Rosey Summer Camp – Boys and Girls – Exclusive and divinely rich in Culture. 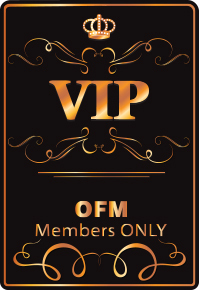 Offers academic courses, sports, artistic activities, and fabulous outdoor excursions. There are two campuses…Lake Geneva, and Gstaad Mountain Campus in Switzerland. 2. 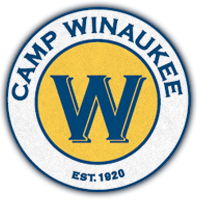 Camp Winaukee – Boys Only – Premiere Sports Camp for Boys, located on magnificent Lake Winnipesaukee in New Hampshire. This camp offers boys the best of the best in Sports Instruction. Has a reputation for attracting the most handsome athletes. 3. The International Riding Camp – Girls Only – Excellent Equestrian Camp offering various riding disciplines: hunt seat equestrian, cross country jumping and polo. 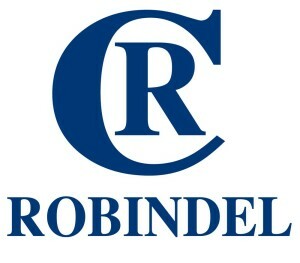 The program is wonderfully well rounded and exceptionally instructed in Greenfield Park, New York. 4. Stagedoor Manor Camp – Boys and Girls – Renowned theatrical training in the majestic Catskills, offering a performing arts program like no other. Campers will learn from Directors, Choreographers, Vocal Coaches, and various other professionals what it takes to be the best performer. 5. Camp Robindel – Girls Only – Gorgeous facilities offering lovely young ladies the finest athletic and artistic activities. The camp is nurturing and provides a loving environment in beautiful Moultonborough, New Hampshire. 6. Camp Laurel – Boys and Girls – Provides an exciting Summer experience with a plethora of waterfront and athletic activities. Clean and lush surroundings with a reputation for excellent food in beautiful Readfield, Maine. 7. Camp Takaja – Boys Only – A rich and diverse program that includes skills, water front activities, hobbies, sports and pioneering. 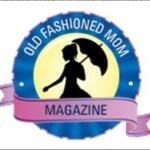 Offers a wide range of activities located in Naples, Maine. 8. 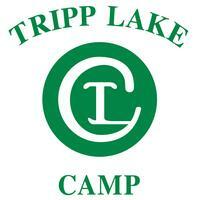 Tripp Lake Camp – Girls Only – Fabulous performing and visual arts with team and individual sports. Beautiful camp site with seasoned counselors in Poland, Maine.